Please enjoy the above video of the event. As the legalization of cannabis inches closer to becoming a reality in Canada, questions abound. Join us for a panel discussion and Q&A session on the legalization of marijuana in Canada and the complex issues it raises. Mineral Resources Review is one of the largest mining conferences in Atlantic Canada. As part of this year’s event on Nov 5-6, Lesley Warren, PhD, will share her thoughts on how mining companies can use genomics to better manage the microbial processes at work in the industry. Some of the best and brightest minds from academia and industry explained how they tackle tough environmental challenges. This rapid fire afternoon of information and networking was like speed-dating for those seeking innovation! Companies and researchers each had three minutes to share their interests and expertise, plus ample time to explore opportunities through networking. Representatives from federal and provincial agencies were on hand to discuss R&D funding opportunities. Topics ranged from nanotechnology and heavy metals to tailings, remediation and migrating trees. So the potential was HUGE for new innovations. Connections were made. Ideas were hatched. And as they say, a good time was had by all. Special thanks to our partners, Springboard Atlantic, and the Atlantic Reclamation Conference 2015 for letting us piggyback on their great gathering of environmentally-focused minds. The NewLeef conference is coming up Oct 8-9 in St. John’s, NL. This year’s event will feature a presentation by Donald Baird, PhD, who will discuss ecogenomics as a new frontier in ecosystem assessment. 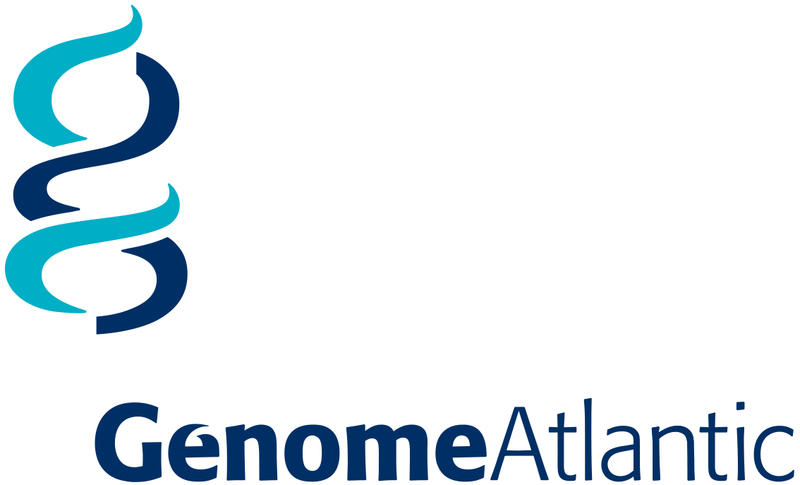 The monthly human genetics and genomics series kicks off its fourth year with a presentation by Eric Hoffman titled: Duchene muscular dystrophy: A history of innovations in the rare disease space. UPDATE!!! 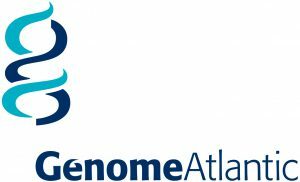 Genome Atlantic is pleased to announce two additional speakers have been added to this seminar. Both hailing from George Washington University School of Medicine and Health Sciences, Kristy Brown, PhD, will discuss Development of Biomarkers to Monitor Efficacy in the Treatment of Duchenne Muscular Dystrophy, and Ljubica Caldovic, PhD, will present on: D iscovery of Drugs for Neuroprotection from Hyperammonemia. Space is limited, please RSVP to reserve your spot.